On January 16, Bundesliga International, the subsidiary of Deutsche Fußball Liga (DFL) announced that it will set up an office in Beijing in March. The China office is the latest addition to the Bundesliga global development plan. In addition to Germany, China is one of the most engaged Bundesliga fan bases. More and more DFL clubs are launching activities in China, such as FC Bayern Munich, Borussia Dortmund, Schalke 04 and so on. The General Administration of Sport of China and the National Development and Reform Commission issued the 2019-2020 sports consumption plan on January 15. By 2020, the total size of sports consumption in the China reaches 220 billion USD. The portion of sports-related consumption in an individual’s total consumption will be higher. To achieve the goal, Chinese government will enrich the offers of sports-related products and services. The habit of doing sports-related consumption will be built. Room for consumption of sports will expand fast. 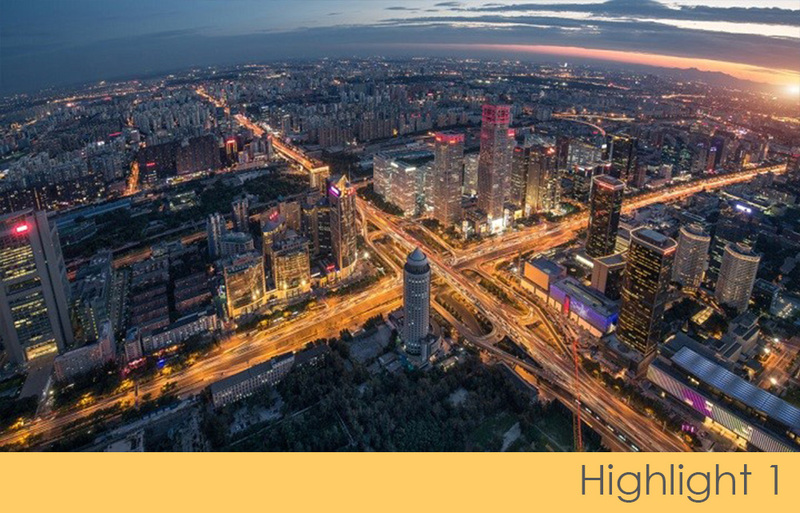 Chinese government will optimize the environment for developing sports-related consumption and provide support from government policies and regulations. On January 15, Li-Ning，a leading Chinese sports brand sponsored the Indian badminton player Srikanth Kidambi. The both parties have signed a four-year sponsorship contract with a total amount of 4.9 million USD. Srikante has ranked No. 1 in the World Badminton Men's Singles in 2018. And now he ranks eighth in the world. He is considered to be one of the strong competitors for the Tokyo Olympics badminton men's singles medal. It is worth mentioning that the Li-Ning is the official equipment sponsor of all sports of the India Olympic National Team. The contract will continue until the end of 2020 Tokyo Olympic Games. Currently, the badminton national team sponsored by Li-Ning includes Indonesia, Singapore, Australia and China. On January 14, the Chinese Basketball Association released the Youth Talents Overseas Program on the official website. The program will select outstanding male and female basketball youth players with potential and offer scholarships to study in high schools in the United States. The final selection will be held in the National Elite Training Camp held in Beijing in March 2019. 30 players will compete for the program and only 10 players have the chance to study abroad. CBA hope these players can enter the higher level of the league to improve training, and finally achieve the goal of cultivating high-level basketball talents. On January 18, American sport brand Under Armour announced that Zhu Ting became their brand ambassador. Zhu Ting is the superstar of the women's volleyball team. She received the MVP of the FIVB Volleyball Women’s Club World Championship, the highest individual honor just like she did the previous year. Under Armour insists on using passion, design and continuous improvement to provide people with extraordinary sports equipment to help them inspire unimaginable athletic performance. With the endorsement of Zhu Ting, Under Armour has added a lot of strength in the field of professional sports. 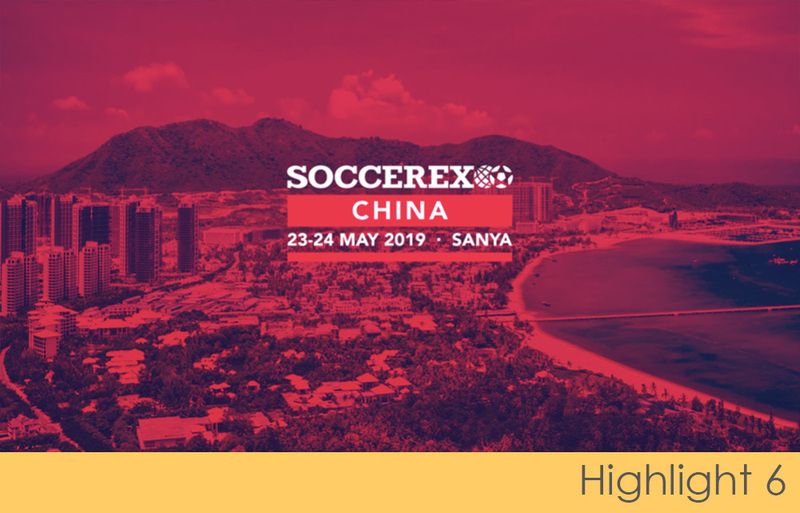 On January 16, Soccerex, announced that it will take place on 23rd & 24th May 2019 in Sanya, Hainan Province with the support of the Asian Football Confederation and the Chinese Football Association. More than 1,500 delegates from more than 50 countries are expected to participate in this two-day football business event, which will feature an exhibition of more than 80 international companies. It includes sports investment, sponsorship, broadcast, coaching and financial management. Soccerex has been bringing together the global football industry to network in a unique commercial environment for over twenty years. 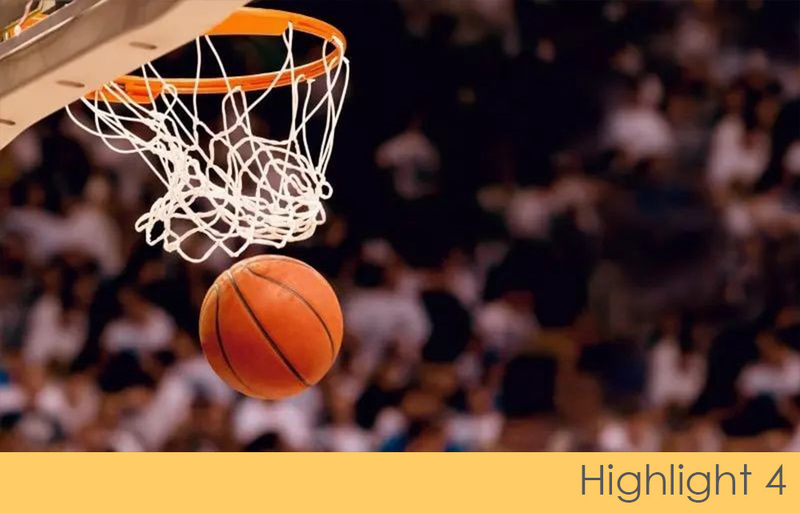 It provides a platform to connect business with the game's key sports property holders. 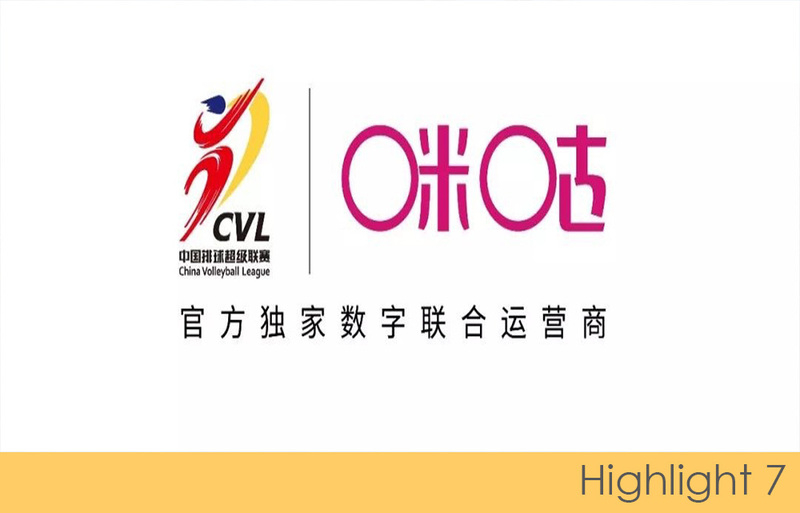 On January 18, Migu became the official exclusive digital joint operator of the China Volleyball League (CVL). Migu won the exclusive new media copyright and exclusive joint operation rights of the CVL from 2018 to 2022 season. A total of over 600 exciting events, including competitions and awards ceremonies, will be launched in an all-round joint operation. Migu is a China Mobile subsidiary. Its main businesses are product supply, operation and service in the digital content. 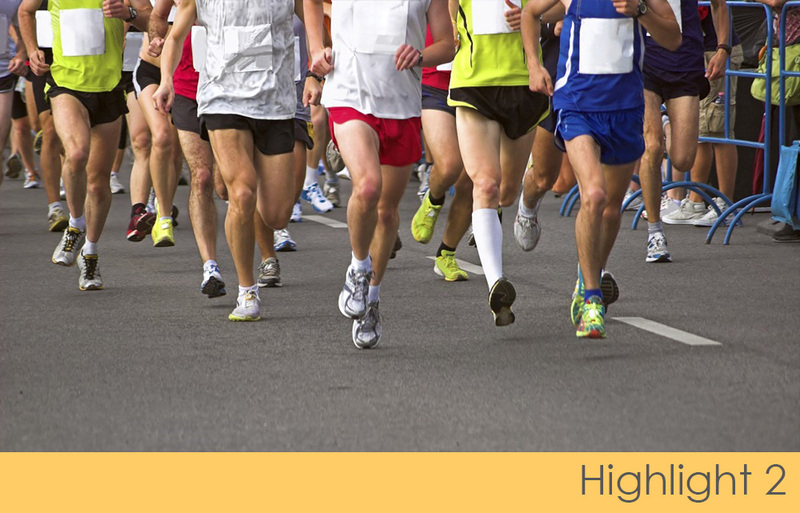 This is the first time that Migu has tried the online and offline joint operations of sports events. Users can watch the game and multi-self-made contents through the APP, and enjoy the full-scenario, multi-dimensional next-generation immersive experience.